This afternoon, we had the latest edition of our live text commentary. Today, we had three games down for decision as the first set of Super 8's matches draw to a close with the burning question being could Kerry squeeze through to a semi-final. 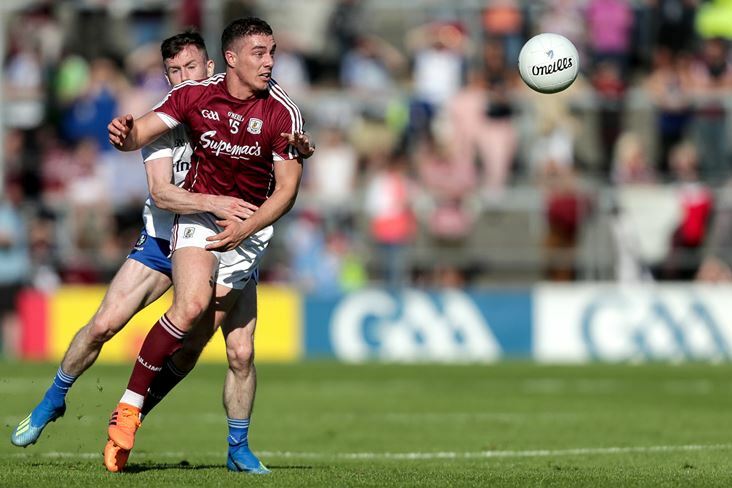 Monaghan were hoping to put paid to that with a win over Galway at Salthill, but there was still plenty to play for in these games. Also down for decision this afternoon was the meeting of Cork and Wexford in the U21 All-Ireland hurling championship semi-final at Nowlan Park. Cork were strong favourites following their Munster final win, but Wexford have a number of senior players in their ranks and will provide a stern test for the Rebels. Follow all the action as it happened by clicking here.